"Self-employed taxes? I'll do them for you." 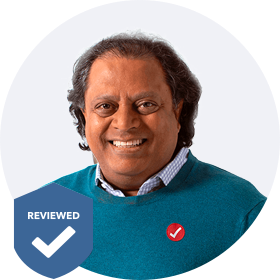 As your TurboTax Expert, I'll prepare your 2018 tax return, optimize it for tax credits and deductions, review everything, and file it on your behalf. No need to visit - get everything done from the comfort of your home. Upload your documents via encrypted link for 100% security. Grant authorization to let our TurboTax Expert work on your taxes. 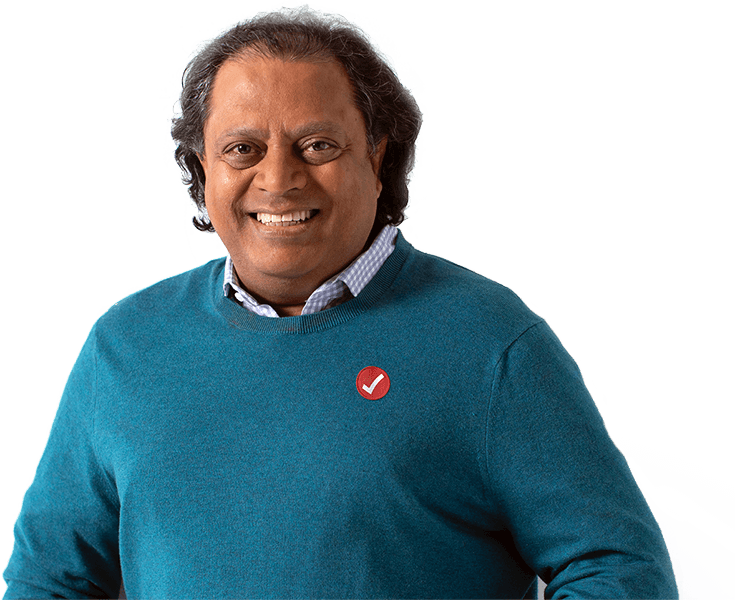 Your TurboTax Expert will also prepare your GST/HST return at no extra cost. Your return will be optimized for tax credits and self-employment business expenses. Nothing gets missed, we'll make absolutely sure of that. Get a review and summary of your 2018 taxes over the phone. Once you're happy with it, your tax return will be filed on your behalf. Receive confirmation that your taxes have been filed. 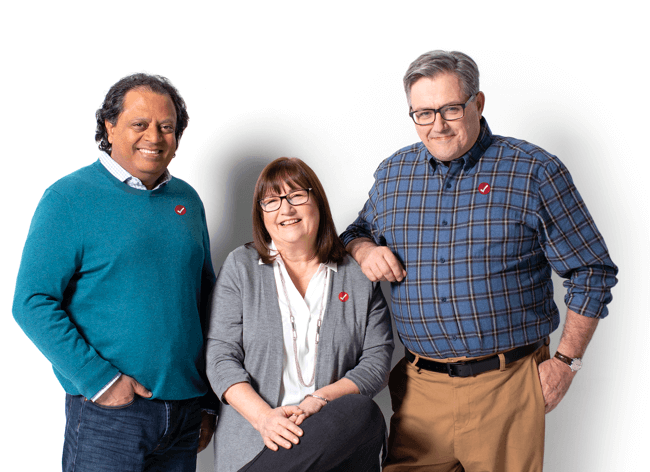 Our team of TurboTax Experts have prepared and filed hundreds of self-employed tax returns, and are dedicated to getting you the best results possible. "... a huge weight of my shoulder. It all got completed in a few hours by email (to a secured site) and phone call, whilst I also continued with my daily work." We work hard to safeguard your information. Securely access your account by entering your password and a unique code, or answer a series of questions. Our safeguards defend against potential threats associated with making transactions over the Internet. We use industry standard encryption to keep your data safe when sending your return to the CRA and storing it in our systems. Can I use TurboTax Self-Employed if I’m incorporated? No, TurboTax Self-Employed is for people whose business income needs to be reported on their personal (T1) tax return. If your business is incorporated, you need to prepare a personal return for yourself and a separate corporate return (T2) for your business. 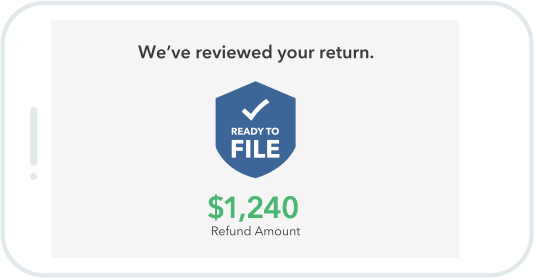 TurboTax Self-Employed is a great fit for your personal return. For your corporate return, check out our incorporated business edition, TurboTax Business Incorporated. I have a full-time job, but I drive as a ride share partner on the side. Can I still use TurboTax Self-Employed to file my taxes for both? Absolutely. TurboTax Self-Employed is the right choice for those who need to file employment income and self-employment income. I’m not sure about what expenses I can deduct for my side business. Can TurboTax Self-Employed guide me with that? For sure! TurboTax Self-Employed includes an expert business interview that asks you straightforward questions to help you uncover every credit and deduction you deserve. What kind of system requirements do I need to run TurboTax Self-Employed? Which provinces are supported by TurboTax Self-Employed? How do I file GST/HST taxes? GST/HST activities are reported on a GST/HST return. Some information from your GST/HST return is used on your tax return so it’s a good idea to complete the GST/HST return first. For step-by-step guidance on GST/HST returns, visit CRA’s webpage. Do I need to file my taxes twice for both my personal income and small business or self-employed income? TurboTax Self-Employed calculates your Canada Pension Plan contributions due based on the net income from self-employment. How do I calculate the amount of CPP and EI that is due? In many cases CRA requires instalments based on your tax owing in a three year period. But, for newly self-employed individuals, instalments aren’t necessary. Consider opening a separate bank account to set aside money for tax time. Can I enter my RRSP amounts with TurboTax Self-Employed? Yes. 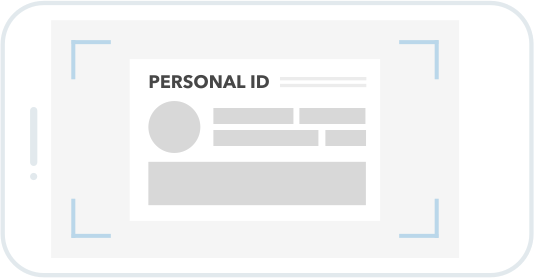 TurboTax Self-Employed includes all the forms and schedules you need to claim every credit and deduction qualify for. How much money should I set aside for my self-employment taxes? It depends on your situation, but a good benchmark is to set aside 25% of your business’s income for your self-employment taxes. What can I write off or claim on my self-employment taxes? Everything from office supplies to vehicle costs can be written off, providing the expense related to your business, you have the supporting documentation and the expense is reasonable. View CRA’s full list here. How do I know if I have to report my side income? Side gigs, freelance work, and contract payments are all forms of income that are reported on your tax return. If you’re carrying on some form of business activity, report it – even if you’re not profitable yet. How can I use QuickBooks Self-Employed reports to help at tax time? If you already use QuickBooks Self-Employed, you can access mileage reports. Use the top left gear icon and in your settings click on ‘Reports’ then select ‘Mileage Log’. This report shows the business and personal kilometers you drove, including purpose, deduction amount and how you logged them. Do you have a self-employed tax calculator? Yes! Check out our Self-employed Expenses Calculator to estimate the impact your business expenses could have on your tax return. What are the recent small business tax changes? To stay current with all the latest news and tips for small business owners, check out our TurboTax blog. When you work for yourself, there’s a lot that needs your attention–but doing your taxes shouldn’t have to be part of that. Our tax experts know everything about filing a self-employment income tax return accurately. Whether you’re a sole proprietorship, small business owner or have a corporation and need help calculating your corporate income tax or figuring out the corporate tax rate, we’ve got you covered. 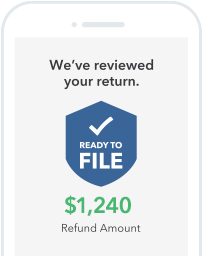 Your tax expert will prepare, review and file your entire return. 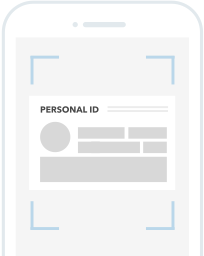 They’ll even take care of forms like T2125 and T4As, so you don’t have to. We’ll also help you find ways you can potentially reduce the income tax you pay on business earnings. Your tax expert will also file both your business and income tax return together. We are NETFILE certified, which means you can submit your return to the Canada Revenue Agency (CRA) safely and securely. You can also take advantage of our expense calculator to maximize your tax savings by estimating your business expenses. Plus, it works great with QuickBooks, this way you can easily keep track your expenses and prepare for tax season.